Photographs from around town and throughout the valley. 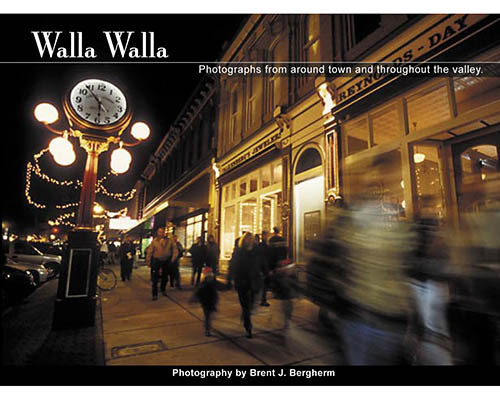 The Walla Walla Photo book is perfect for those that wish to visually experience the beauty of the Walla Walla Valley in their own home. Buy it as a gift to share, or to keep for yourself. It’s 48 pages packed with great photos and captions. Plain and simple.